Just a quick post here that all the information (including slides and videos) from a really interesting CASIS sponsored workshop are online. 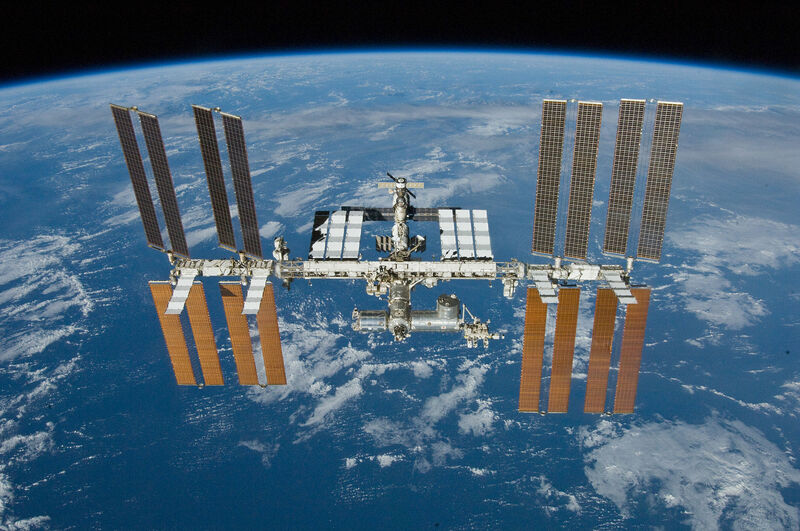 The topic relates to the most extreme built environment to date… the International Space Station. The workshop was called “Exploring the Microbiome/Immunome and Disease on the International Space Station” and took place back in October. Both Jonathan and I were invited but were unable to go… it’s a shame because it sounded really cool. Is “Immunome” really a word though?